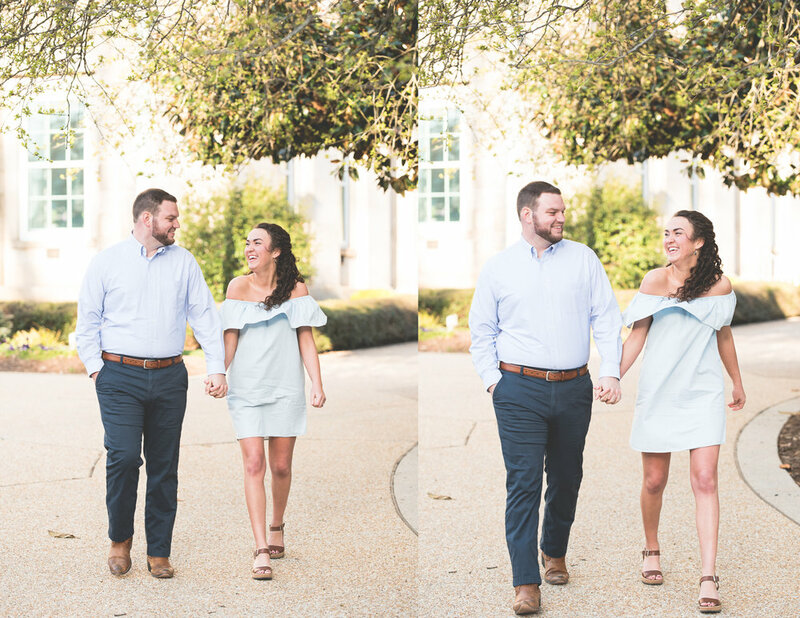 Will and Kathleen contacted me after being referred by one of their friends whose wedding I shot in New Bern last year. 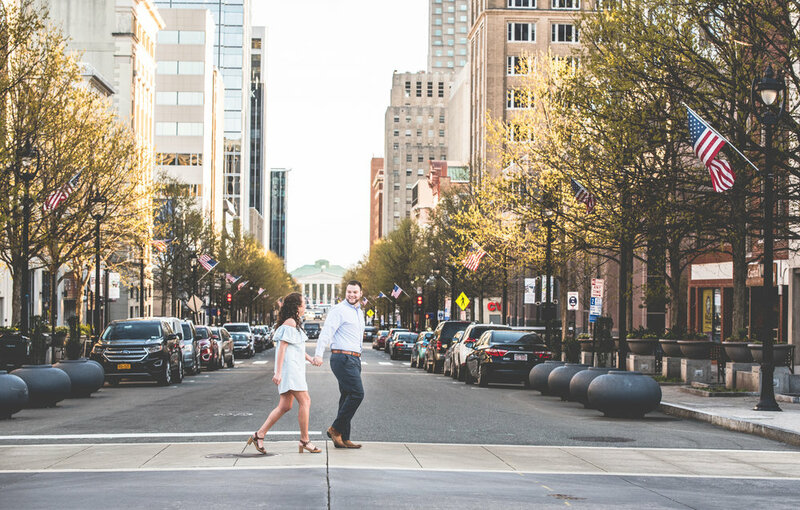 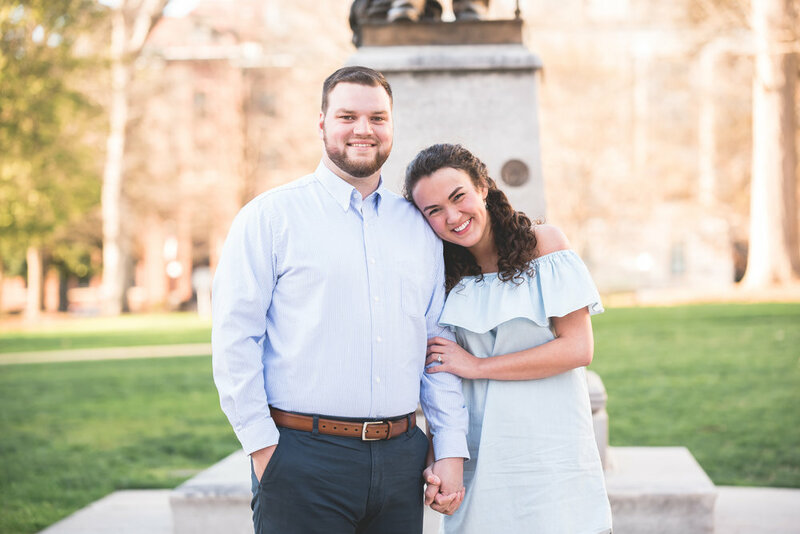 They had already booked a photographer for their Asheville wedding but really wanted to do their engagement photos in downtown Raleigh. 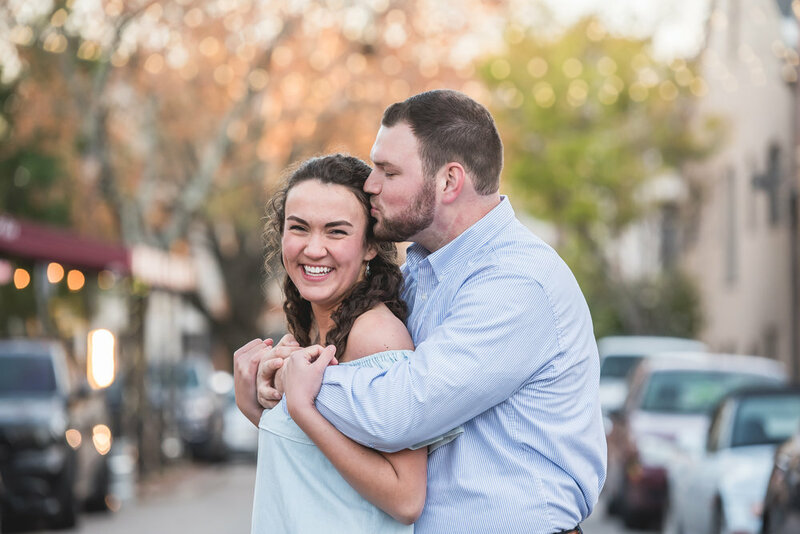 I was happily available to help them out and the results are stunning! 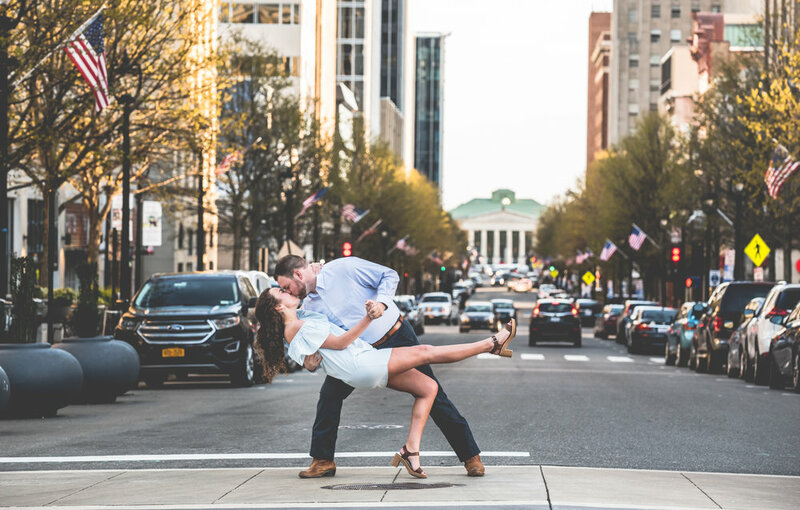 I love when a couple says they need help with posing because they don't know what to do or are awkward but 9 times out of 10 their natural presence with one another creates the perfect photos, posed or not. 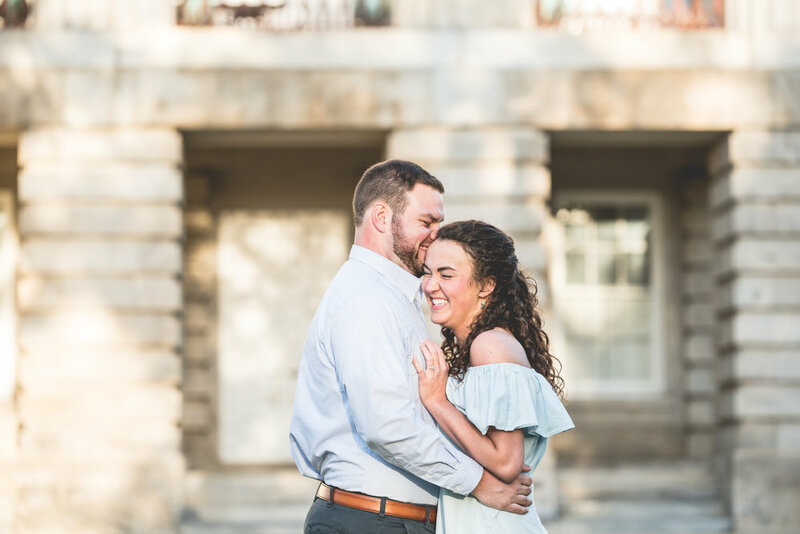 This couple was a blast to work with and I wish them so much happiness on their big day next year! 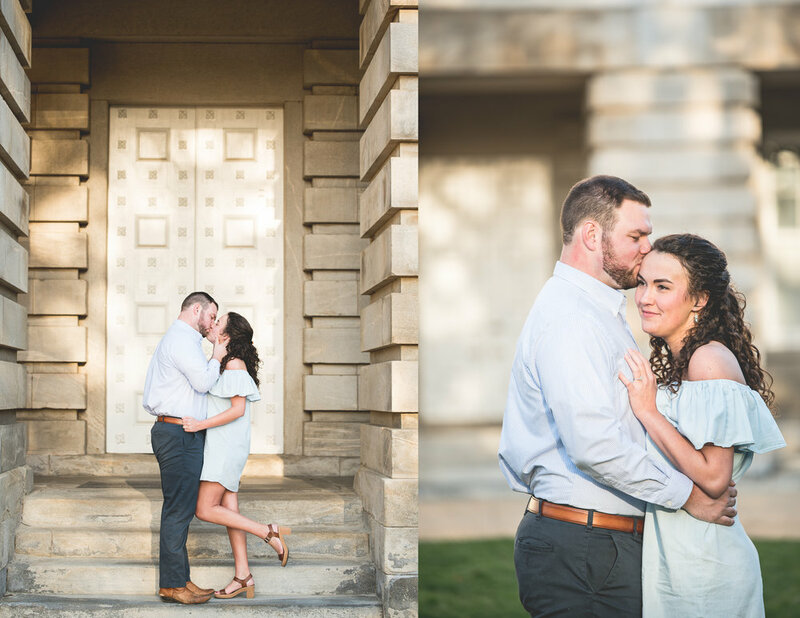 Thank you for allowing me to capture this special time for you guys!